Motivated seller! 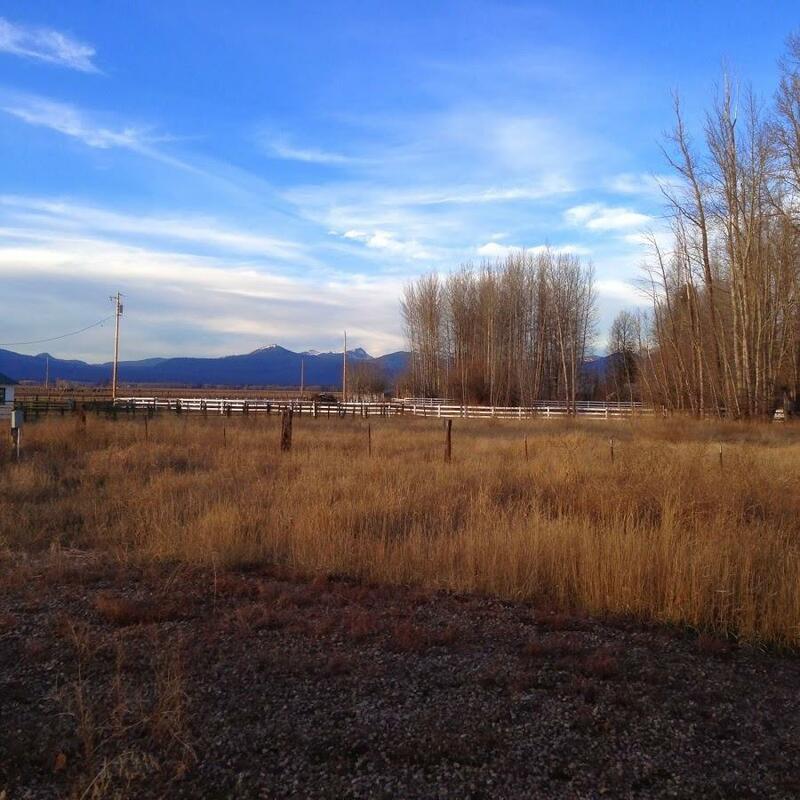 The property is located in the heart of the historic town of Fort Klamath which lies just outside of the southern border of Crater Lake National Park. It has Highway 62 frontage which is the only road into Crater Lake National Park that is open year round which allows access the the winter recreational activities that the park offers. Crater Lake National Park Park has seen a steady increase of visitors and in 2017 park visitation was almost one million. Lodging options within the park are typically fully booked throughout the the year except for winter when all park lodging is closed. 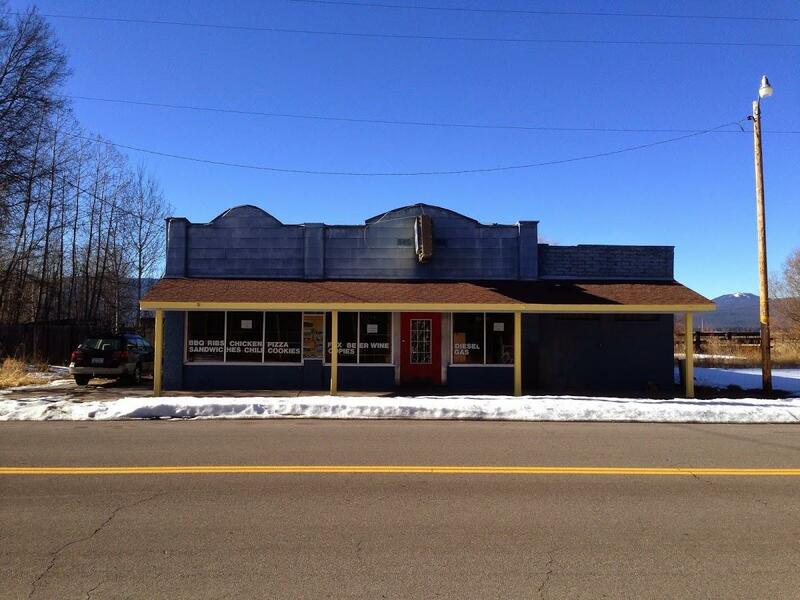 Lodging options and services close to the park are extremely limited and the location of this property would be prime for new development such as a hotel/motel, rental cabins, RV park, restaurant, or mixed-use. 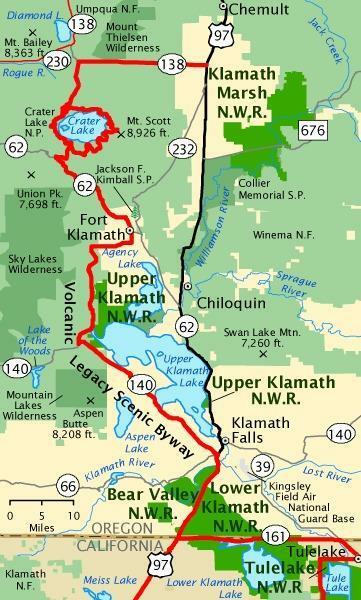 Property is also located on the Volcanic Legacy Scenic Byway and is on the Klamath Basin Birding Trail and is 4 miles from Jackson F. Kimball State Park.